Its mid April and just the best spring ski resorts are still open in New England. Sunday River, Sugarloaf, Loon, Cannon, Wildcat, Jay Peak, Killington, Mount Snow, Okemo, Sugarbush, and Stowe, end to stay open later for skiing and riding. I love spring skiing when almost 100% of the terrain is open, with about 25% of the skiers and riders that you would see on a busy Christmas or February vacation weekend (with far less terrain covered in snow). Here are my favorite ski trails really shine come spring time. 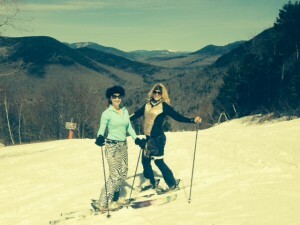 As for spring skiing tips, be sure to dress in layers and wear high SPF, sun on the ski slopes is intense! 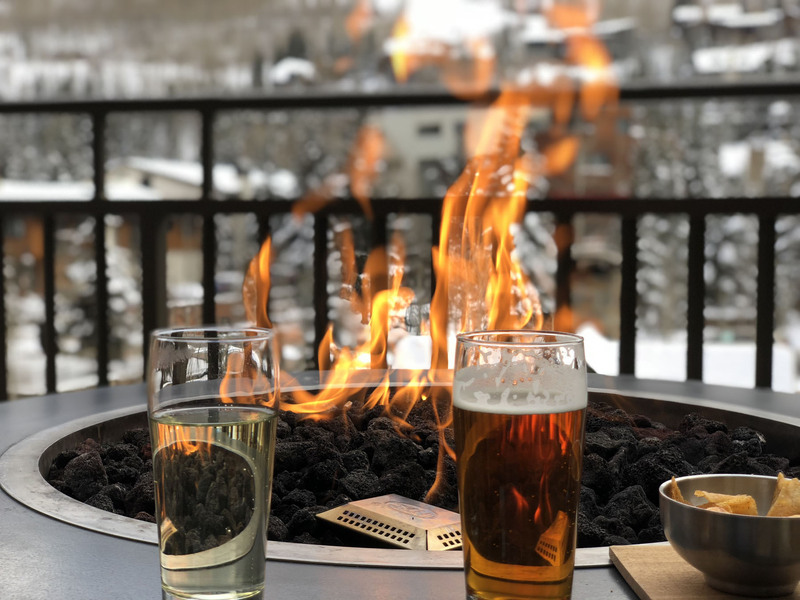 The best après ski parties are in the spring too, deck parties, outdoor barbeques on the slopes, pond skimming, and music fests. So don’t put those skis away, the last days are the best days of ski season! It’ll be many months before your next chance to ski.